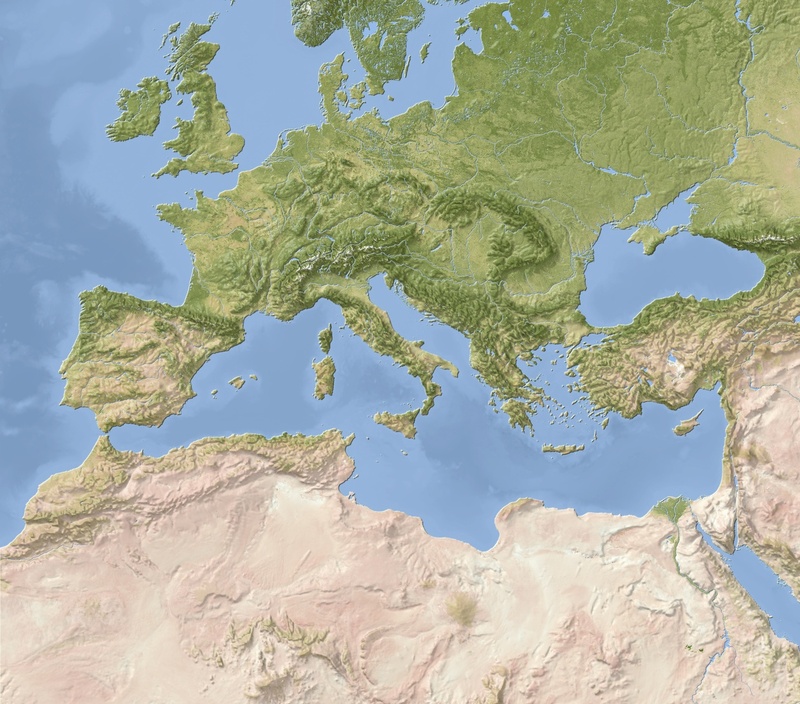 As part of the Mediterranean City to City Migration (MC2CM) project UCLG partners have contributed to the establishment of a network of cities (north and south of the Mediterranean). These cities - Amman, Beirut, Lisbon, Lyon, Madrid, Tangier, Tunis, Turin and Vienna - will participate in the different activities of the network and in particular the thematic learning and exchanges of best practices among peers linked to the inclusion of migrants at a local level. The creation of this network was brought about by a set of introductory missions to the aforementioned cities conducted by UCLG and ICMPD. These visits were a chance to meet political representatives and technical teams from the cities, as well as representatives of local and national organizations and institutions who may participate in the development of the project activities. The project team has so far visited Morocco (Rabat, Tangiers), Tunis and Beirut (May 2015), before heading to Turin (September 2015), Vienna and Amman (November 2015) and Lisbon (December 2015). The introductory missions will continue with visits to Madrid (February 2016) and Lyon (March 2016). The first meeting of the network will consist of a technical workshop which will bring together the technical focal points of the participating cities in Lyon on 9 and 10 March 2016. This workshop will have a particular focus on the implementation steps (models for migration profiles of cities and urban priorities and themes for dialogue among peers) and on project management aspects as well as a proposing a field visit to start the dialogue and exchange of good practices. 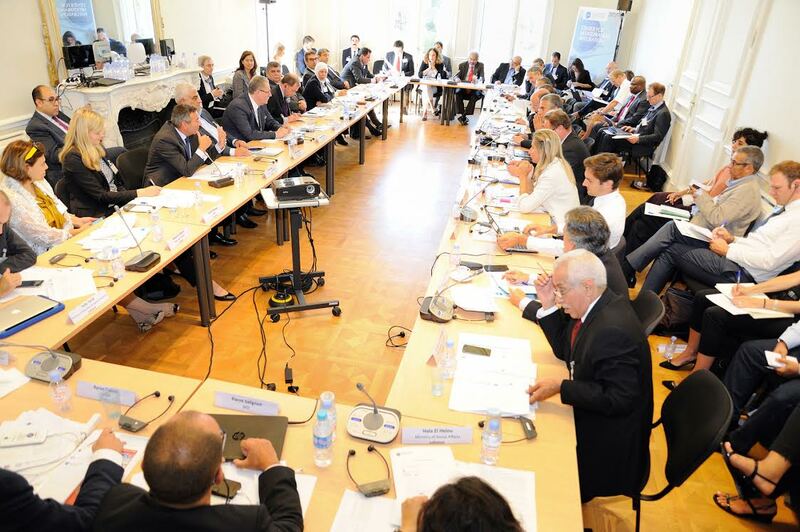 "From the resilience to development: high-level conference on the crisis of Syrian refugee": this meeting was organized in Marseille on the 7 September 2015 by the Centre for Mediterranean Integration (CMI) in order to raise awareness of the growing needs of host countries in the Maghreb due to the refugee crisis. The meeting also provided a space to exchange experiences and establish a dialogue for policy development in this field, as well as opening up a debate on the possibility of providing access to concessional financing to these countries to mitigate the impacts of the crisis. "High-level Conference on Migrants and Cities": The meeting, organized by IOM, was held in Geneva on 26 and 27 October 2015. The objectives of the conference were: to address the link between migration and the important role of cities in the management of human mobility; to bring together national and local authorities to discuss migration policies (mobility management, socioeconomic inclusion); to provide an update on the ongoing process for integrating migration into local development planning. In this context UCLG, represented by the City of Lyon, presented its work and outlined its position. The conclusions of the meeting are available here. "Meeting of the political Council of UCLG Mediterranean Commission": The UCLG World Secretariat was invited to present the MC2CM project to the political Council of the Mediterranean Commission, which met for the fourth time on the 26 November 2015 in Rabat. The President of the body, Mr. Boudra – Mayor of Al Hoceima recalled that the Political Council is "a place of encounter, dialogue, participatory diplomacy for all who wish to contribute to the construction of a unified, peaceful and prosperous Mediterranean area". Please find the statement of the Political Council here. "International Conference on Migration and urban dynamics": the conference, held in Rabat the 9 December 2015, was co-organized by GIZ (German Society for International Cooperation), the Ministry of Moroccan Residents Abroad and Migration Affairs and the Ministry of Housing and Urban Policy. The meeting focused on the challenges of migration in urban areas and Morocco's new migration policy, which has recently changed status from that of a transit country to a host country, and where a large portion of migration is encountered in urban areas. UCLG outlined the project methodology, in which the city of Tangier will participate and which includes aspects related to establishing governance on migration at a local level. 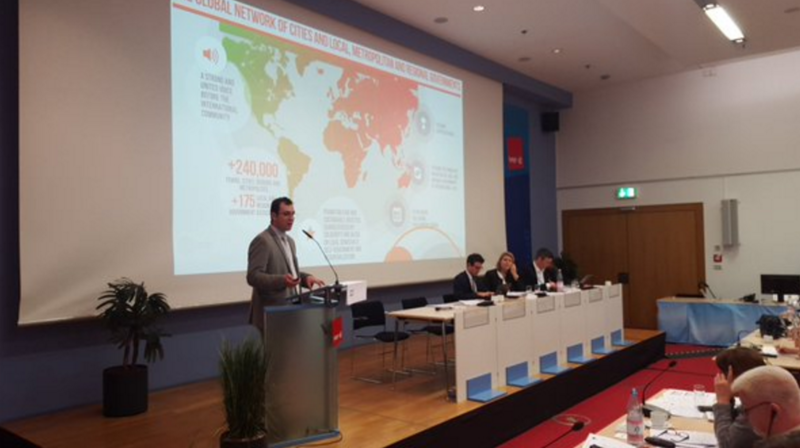 "The global challenge of migration for local and regional governments - Impact on workforce, the organization of services and the provision of public services" the seminar, held on the 27 January 2016 in Berlin, was organized by CEMR (Confederation of European Municipalities and Regions) and ESPU (European Federation of Public Services Unions) as part of the project "New forms of service delivery for municipalities, the contribution of social dialogue and good practice for well-being at work". The meeting focused on the role of local and regional governments in adapting to the process of change arising from migration challenges’, especially on issues of inclusion and employment. In this context, UCLG shared the methodologies proposed by the project for the establishment of a dialogue at local levels coordinated by the municipalities. To recap, the MC2MC project, funded by the European Union and the Swiss Agency for Development and Cooperation, is lead by ICMPD (International Centre for Migration Policy Development) and includes UN-Habitat as a partner and UNCHR as associated partner.